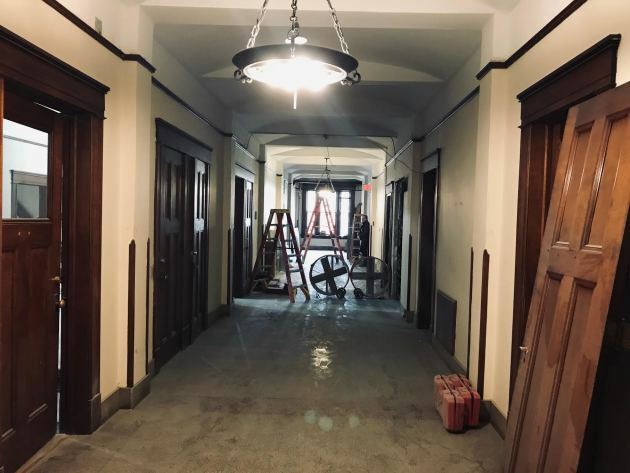 Step inside the construction zone that is the former St. Agatha’s Conservatory of Music and Arts in downtown St. Paul, and it’s immediately obvious that historic structures of this quality are a precious commodity. Despite its occasionally tattered and time-worn appearance, the interior boasts a kind of built-in grandeur that just doesn’t occur in contemporary construction. 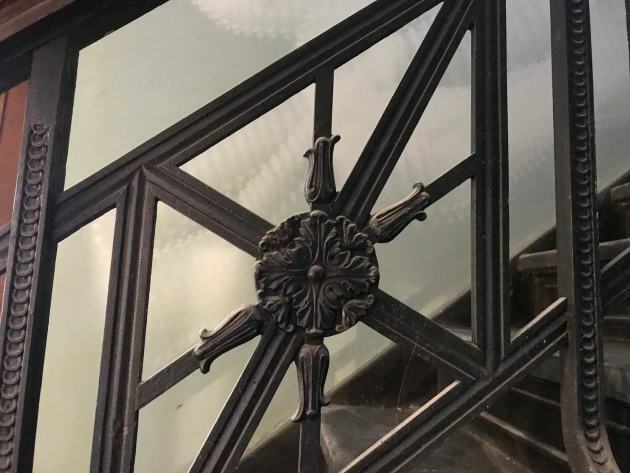 Terrazzo and wood floors, decorative iron stairwell railings, intricate millwork, original doors, stained glass, high ceilings and other treasures reveal themselves as the building is explored. 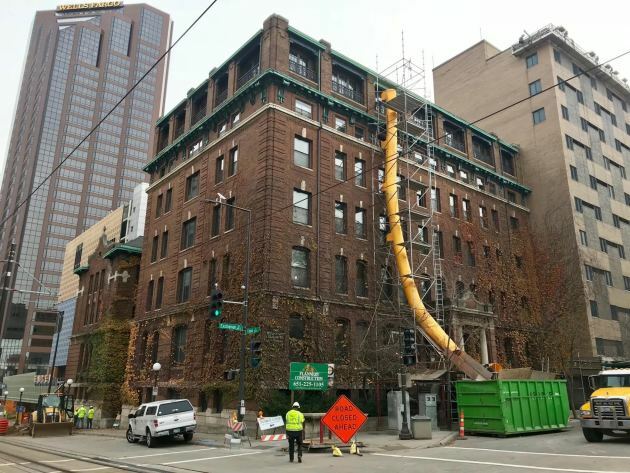 That affirmation will be apparent when guests get their first glimpses of what is becoming the Celeste St. Paul Hotel + Bar. The boutique property is scheduled to open in fall 2019. Rebound is no stranger to historic hotels, operating the Archer House River Inn (1877) in Northfield, the Des Lux Hotel (1912) in Des Moines and the Hotel Winneshiek (1905) in Decorah, Iowa. 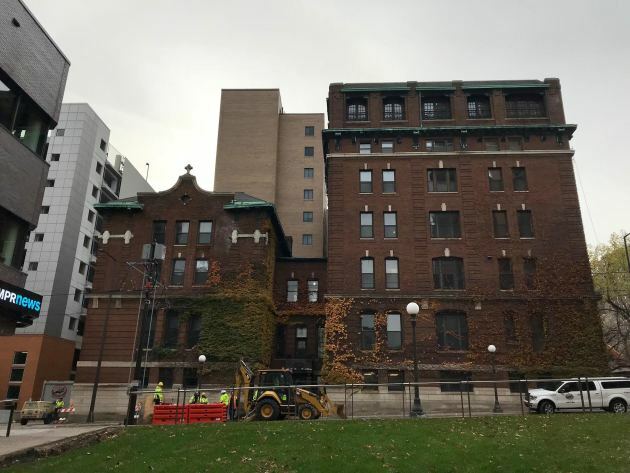 A building where 90 nuns once resided and thousands of students took lessons in music, elocution and deportment is being refashioned into 71 guest rooms, including 14 suites. 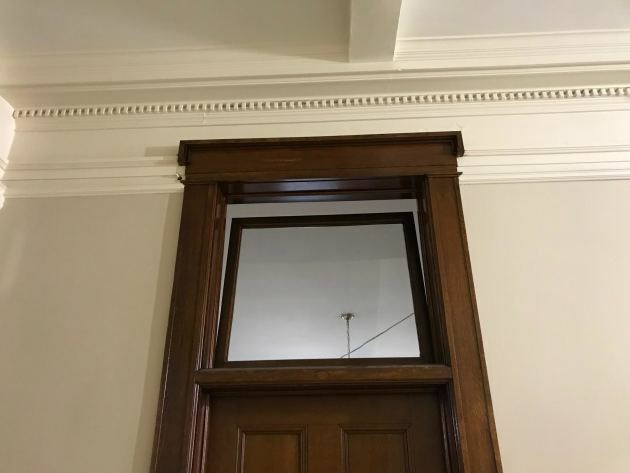 Many of the north-facing rooms have Instagram-worthy views of the Minnesota State Capitol. A main-floor bar – occupying what was once an ornate front parlor -- will emphasize craft cocktails, along with tapas, charcuterie and other uncomplicated fare. The project doesn’t include an open-to-the-public restaurant. However, St. Agatha’s two-story, barrel-vaulted chapel will serve as the hotel’s dining room, serving complimentary breakfast to overnight guests. Other uses for the space will include meetings, small weddings and other gatherings. What was Minnesota’s first fine arts school is steeped in history. The Sisters of St. Joseph of Carondelet founded St. Agatha’s in 1884, with enrollment peaking at 1,100 students in 1920. When the conservatory closed in 1962, the building was converted to residential use. The complex was built between 1908 and 1910 and is located at the intersection of Exchange and Cedar streets. It was designed by St. Paul architect John H. Wheeler. Before setting out on his own, Wheeler spent seven years in the offices of Clarence H. Johnston, Minnesota’s state architect for 30 years. From his office in the New York Life Insurance Building – a classic St. Paul edifice that was sadly lost to 1960s urban renewal – Wheeler designed a number of Roman Catholic Church-related buildings across the metro area. Many still stand, including St. Mary’s Hospital in Minneapolis (now the University of Minnesota Medical Center – West Bank), Holy Angels Academy in Richfield and several academic buildings at what is now the St. Catherine University in St. Paul. Wheeler was well-connected. For starters, his sister, Ellen Howard, was the conservatory’s superior Sister Celestine Howard, a relationship that probably explains his commission for the conservatory. (Rebound is naming the hotel in her honor). The St. Agatha’s complex originally also included a house, a separate music building, a barn and an annex. All have been demolished. Wheeler died in 1958. Developer John Rupp (W.A. Frost & Co., the University Club of St. Paul) bought the convent school in 1988 and christened it the Exchange Building. 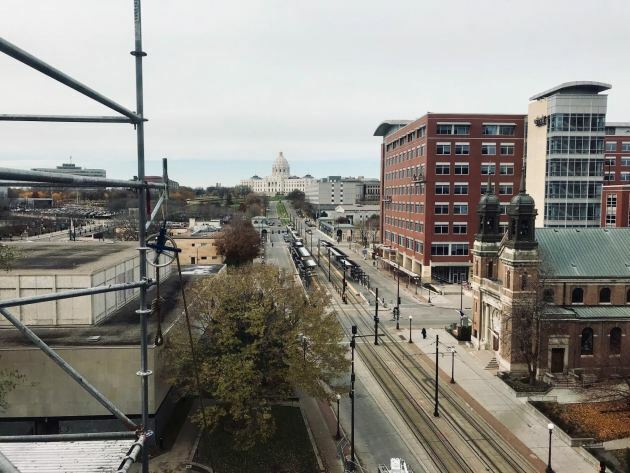 Rupp enclosed the building’s distinctive open-air rooftop garden, retaining the handsome iron trusses but adding windows (the floor will be transformed into to a series of suite-style hotel rooms), and converted the 45,000 square foot building to offices. It was added to the National Register of Historic Places in 1990.